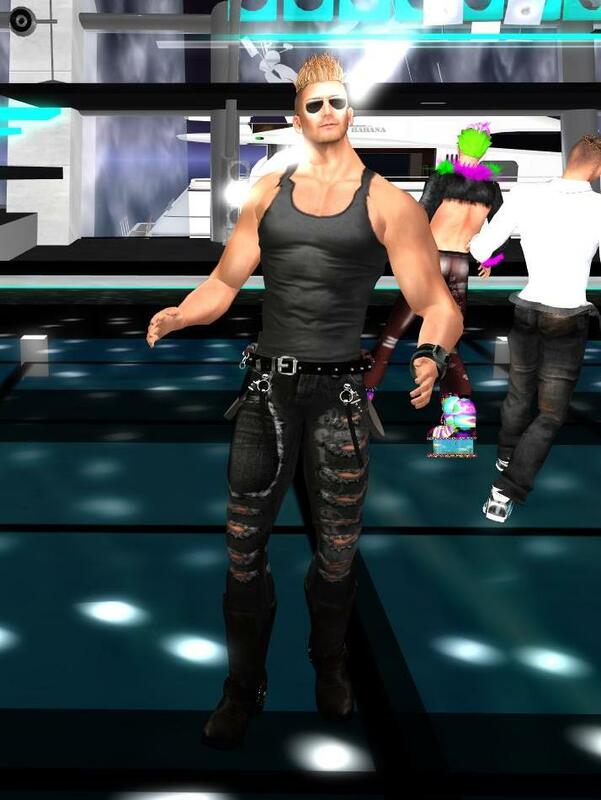 DJ Hotboy invited Ryce to go to a new club where he was spinning this afternoon, The Temple -- which had moved to a new location. 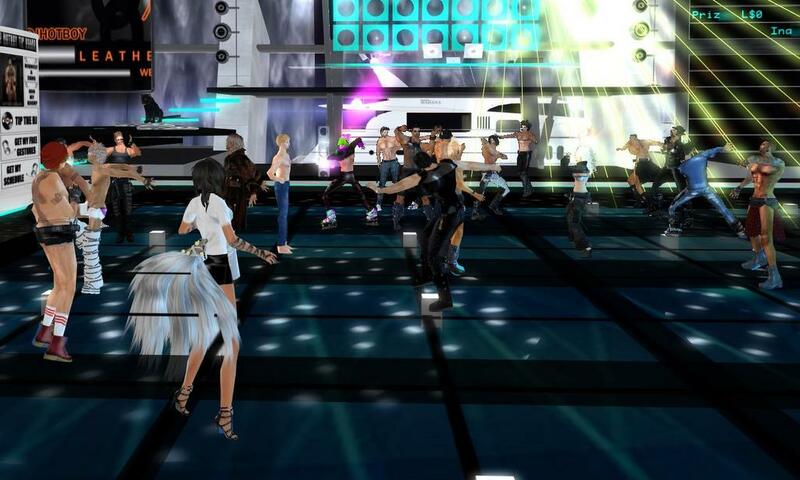 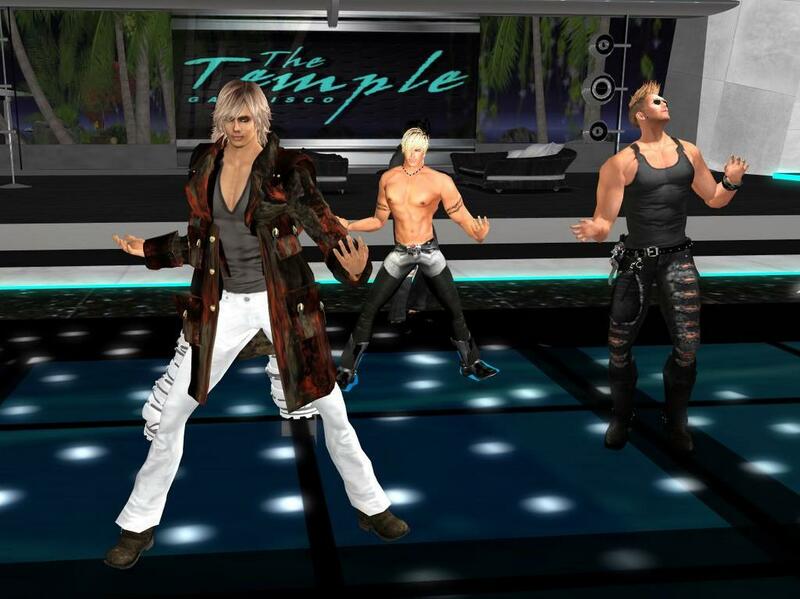 Ryce had a great time at this new location on the circuit, and is sharing these photographs. 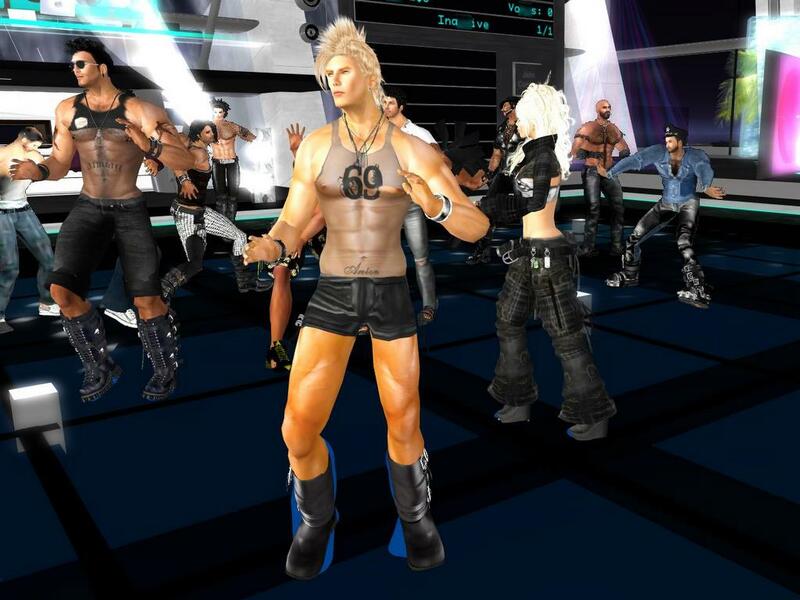 Recommended for its great dancing, fun leather crowd, and hard slamming music.